Catch up on this new music release from Tekno – On You out on NaijaMusic! MMMG presents a new tune titled ‘On You’ from its lead act Tekno. Due to health challenges the singer has not been actively involved in music in the past weeks. As revealed by his management his voice box got damaged and he is on recovery. However, that would not stop the release of new music from the archive. The new jam should lighten your mode as it has a bouncy rhythm. 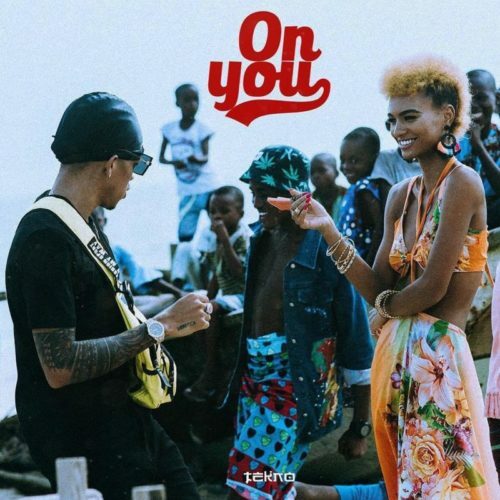 Listen, enjoy Tekno – On You below. Remember to share!